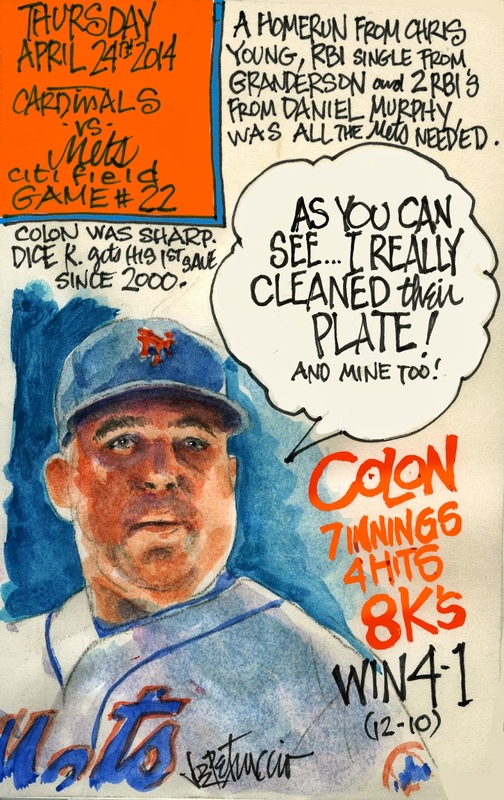 My Mets Journal: Colon Cleans Cardinal's Plate! I GET SO MANY HITS ON THESE. THANK YOU ALL. Can I ask why no one ever leaves a comment? I find it really interesting. I really would like to know. I know you're not talking to me. 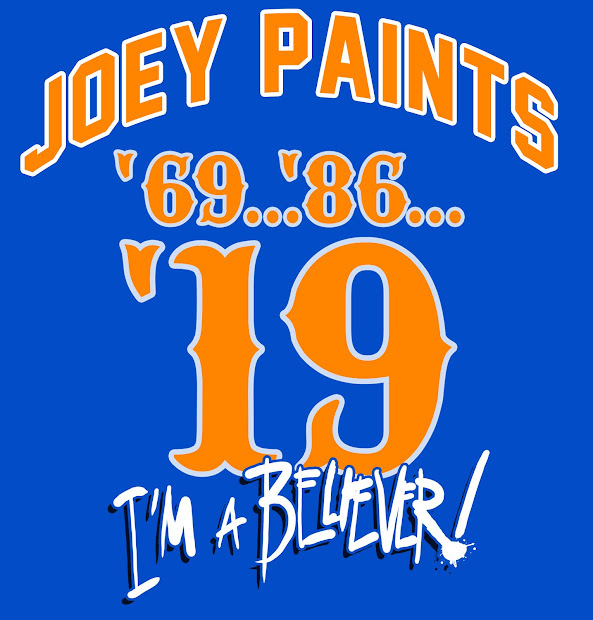 Hey, be careful with the Colon fat jokes, Joe. They might ban you from the clubhouse.